Last chance to join a great 10 day mountain bike adventure, starting in Vietnam’s northern capital, Hanoi, passing through the spectacular, mountainous border region with China, and ending in Luang Prabang, the ancient World Heritage city in Northern Laos. 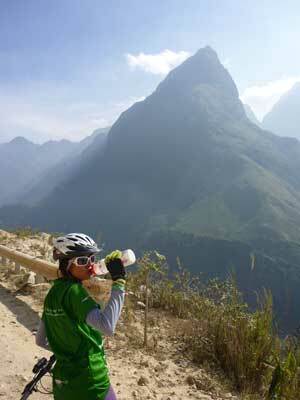 The ride starts in Hanoi on 05 June and culminates in Luang Prabang on 14 June. Guaranteed to depart, we still have room for a few more people to join.